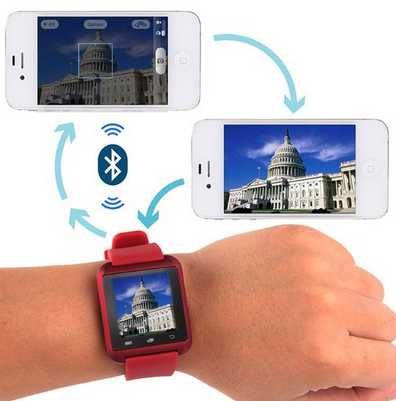 Have you been wondering on a cheap Smart watch to buy. Yyea you are in the right place. 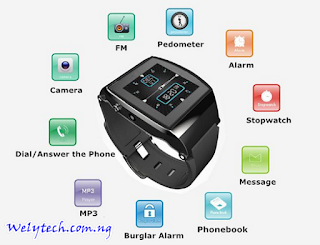 This page we will explore the features and details of U Watch U8 Smart Watch. 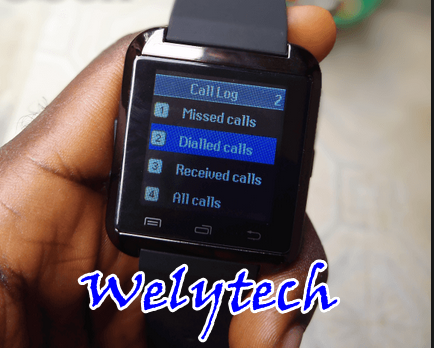 I will tell you the benefits of buying U watch U8 Smart Watch. Let’s get started.. This watch contains three (3) background color option available in U watch. This Uwatch comes with three unique watch faces: two analogue faces, and one digital face. The digital face can be easily set to either display the 24- or 12-hour style. U Watch U8 Smart Watch contains a small speakers on their wrist for someone who would like to listen to his or her favorite music. Sincerely speaking, I opine that a smartwatch should just be used as a kind of remote control when playing music on a smartphone, of which U Watch U8 Smart Watch is good at it. If you are a fitness enthusiast, you will enjoy the simplistic offerings of this smartwatch. The pedometer and stopwatch are all that are offered in exercise applications. There is no heart rate monitor or calorie counter here. 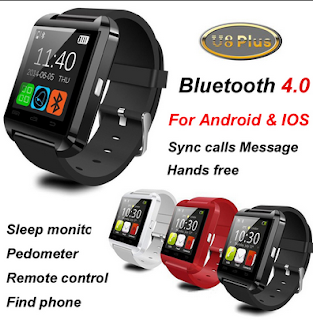 I will advise you to buy U watch U8 Smart Watch and enjoy using Smart watch.